Missy Clark has led the equitation training ranks for years, coaching 35 national equitation champions and reserve champions over the past 17 consecutive years. Missy has also produced many national jumper and hunter champions, most recently Hillary Dobbs, who has successfully represented the USET in the US, Europe and South America, amongst other impressive wins. She also trained rookie jumper sensation, Darragh Kenny of Ireland. Missy and her husband, John Brennan own North Run with training facilities in Warren, VT and Wellington, FL. Visit her website northrun.net for more information on her facilities. Missy grew up in East Aurora, NY where she learned to ride under the watchful eye of her mother, Doris Clark, a locally renowned horsewoman. Together, they began their business, Fox Run. Missy later went off on her own and started North Run. As a junior rider, Missy was a working student for Chuck Graham, a well-known Buffalo, NY professional. 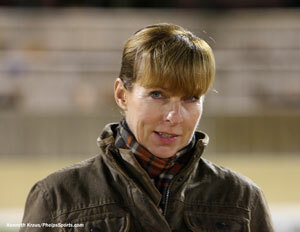 Missy then rode jumpers with George Morris and Rodney Jenkins, and spent some time working for Jimmy Lee. Missy’s strong roots in the US equitation system have helped her produce numerous top riders, many of whom have become successful professionals. 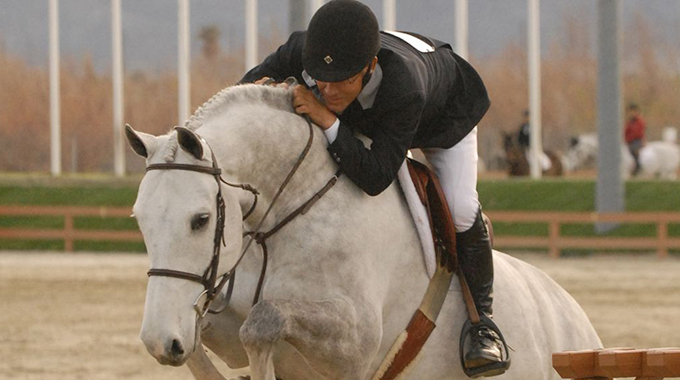 For most of the last twenty years, North Run riders have won a national or reserve national equitation championship. In 2010 Hayley Barnhill won the USEF Medal Finals and the ASPCA Maclay Finals. Michael Hughes was reserve champion at the Maclay Finals the same year. In 2011 Hayley Barnhill was reserve champion at the WIHS Equitation Finals, and in 2012 Catherine Tyree finished third at the Maclay Finals. 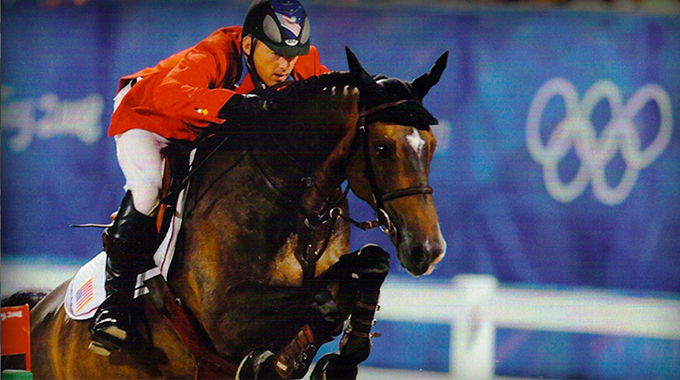 In 2013 Michael Hughes won the USEF Show Jumping Talent Search – East Finals in Gladstone, NJ. Many students of Missy’s have gone on to compete in grand prix and international team competition under the tutelage of North Run including Hillary Dobbs who is the youngest competitor to win $1,000,000 in grand prix prize money. Missy was also directly involved with the partnership of two gold medal winning horses with their riders for the 2004 Olympic Team. Missy’s coaching talents, work ethic, keen organizational skills, and desire to be the best that she can be are all passed on to her assistants and students making for winning combinations. Missy’s involvement in the sport goes beyond coaching and training. She is an active member of the North American Riders Group (NARG) and serves on several USEF and USHJA committees including the jumper committee and the equitation committee. She is also extremely fond of her miniature Wirehaired Dachshunds, Chili Dog and Dandelion, and supports the Dachshund Rescue of North America (DRNA) and Danny and Ron’s Rescue. Learn more about Missy at northrun.net. In this preview of her video topic, Missy reveals the exercise that she uses to make both her equitation horses and jumpers comfortable with downward transitions and trot fences. Missy has designed a drill that, with practice, will lead to the mastery of this sophisticated test that often appears in equitation classes. Click here for the full length version of the following video. Get to know Will Simpson from his introduction to the sport, to his biggest influences. Plus a video that features Willʼs own play by play of his brilliant 2008 Olympic Jump-Off on Carlsson Vom Dach that resulted in Team Gold!